Sara began Israeli folk dancing at the age of 5 and since then has expanded her repertoire to many styles of dance including ballroom, world dance, modern dance, ballet, and Hip Hop. 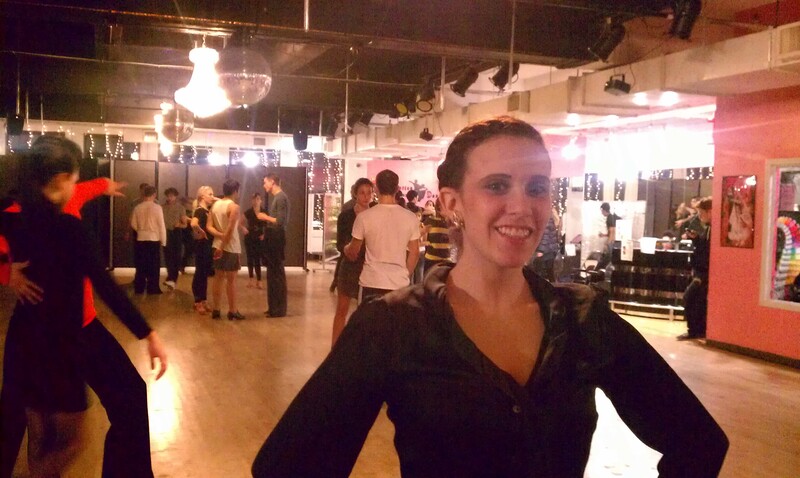 Due to her highly community-based dance background, Sara appreciates the value of using social dancing as a means to bring people together and connect on a deep level. Specializing in teaching new students, wedding couples, and special populations (such as the elderly and disabled), Sara has an all-inclusive attitude and prides herself on being able to teach ANYONE to dance!